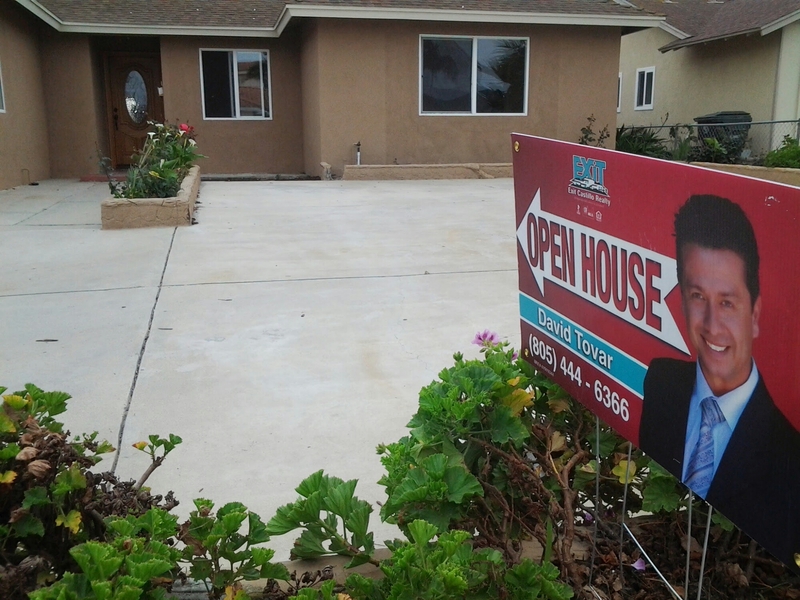 Another Successful open house at 550 E Yucca St. Home for Sale in Oxnard CA. This move-in ready house went under contract that same day of the Open House! There was a great turn out. There is much competition in this neighborhood for remodeled move in ready properties such as this one. One of my clients submitted an offer for $380,000 and was outbidded. An offer for $395,000 was accepted by the seller, an Investor, that rehabbed the house. This was an FHA approved property in great condition. 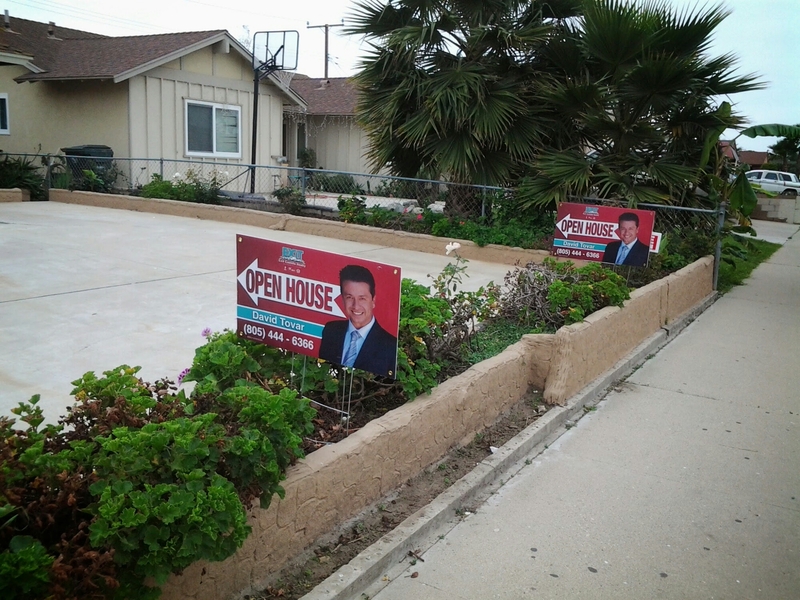 The home is located in the south side of Oxnard where the homes are a bit lower priced than the north side of Oxnard. I am noticing, though, that the gab is not too wide in this current market condition. The property was on the market for less than a month and is selling well over asking price. 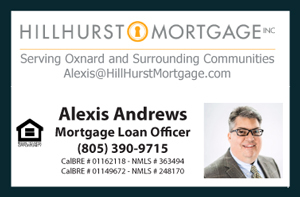 The property is located near shopping centers such as the Center Point Mall, the Oxnard DMV, and easy access to the Pacific Coast Highway. The beach is also only a few miles away from East Yucca St. as well as several schools such as Santa Clara Private School. Listing Courtesy of JSMA Inc.